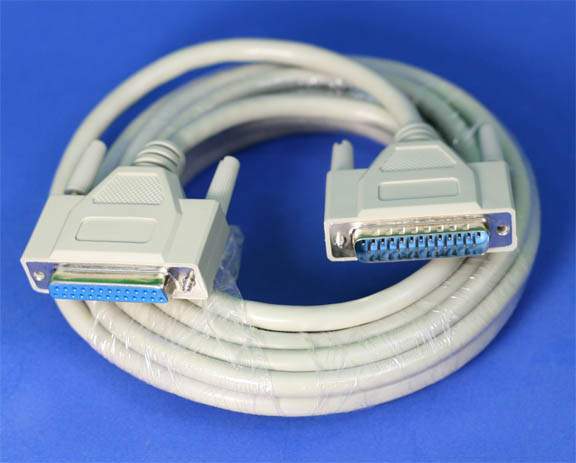 15 FT. Cable Male-DB25 to Female-DB25. Wired 1 to 1 Etc. Straight Cable.